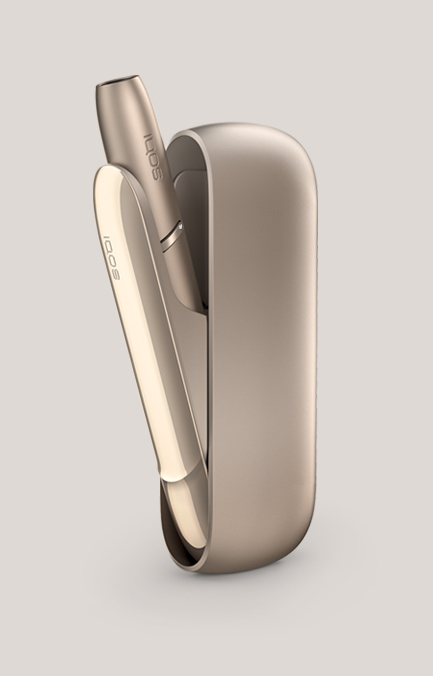 Yes, I want to know about future IQOS news, experiences and events. Keep me up to date by email, SMS and telephone. You can unsubscribe from these communications at any time. Yes, I’d like to help shape the IQOS experience and take part in surveys / market research. Count me in. Please enter accurate data below as it will be used to process your age verification. Tobacco products in the UK can only be purchased by customers over the age of 18. Enter your post code and select the address from the list. If your address is not listed, please enter it below. Please provide your residential address, as it appears on your bank statement or any other official document. If you require your products to be delivered to a different address, you can specify it while placing your order.